Paula Femenias is Associate Professor in the Chalmers Department of Architecture and Civil Engineering and has focused her research on the sustainable transformation of the built environment. She researches on the link between architectural design and environmental and social aspects of sustainability. She is the project leader and main researcher in several on-going inter-disciplinary and transdisciplinary research projects in close collaboration with industry. Paula has been part of the research environment Homes for Tomorrow financed by Formas (Swedish Research Council). 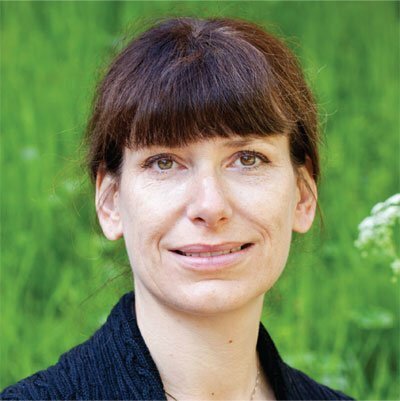 She is currently also part of the steering group for the Formas-financed strong research environment for Sustainable Integrated Renovation, SIRen, which is linked to the National Renovation Centre. She is also part of the steering team around the newly established Centre for Residential Studies at Chalmers and part of the AIDAH team – a Formas financed strong research environment for Architectural Inventions for Dwelling, Ageing and Healthcare.